As a researcher, are you busy meeting deadlines, multi-tasking, updating yourself with advances in your field, networking with peers, and bogged down with dozens of other related activities? You need not worry any longer! With technological advances, you can achieve a lot of these time-consuming and tedious tasks by clicking a few buttons. A diverse array of online resources are currently available to simplify tasks for researchers. 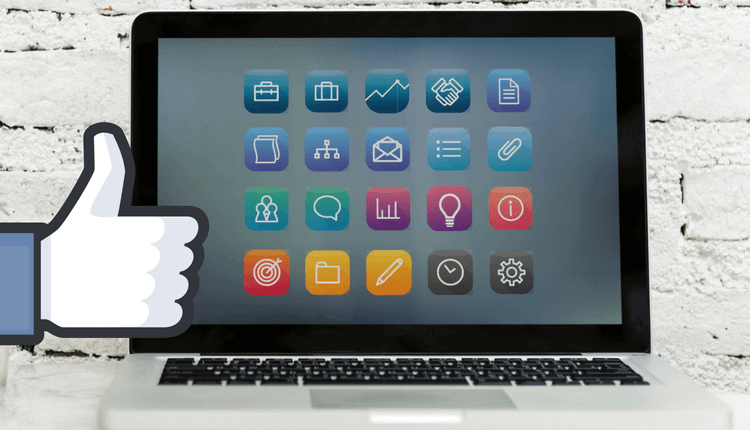 In this post, we give you an overview of various types of e-tools (with examples) that you will find handy as productive researchers. Thank you so much! It really helps me.